Oh man! I used to listen to this album all the time! 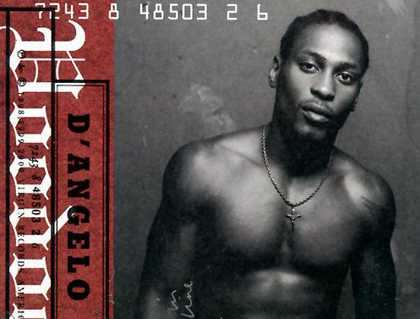 D’Angelo is great…what ever happened to him?